We no longer rely on companies like Invisalign to make our treatment appliances for us. Instead, we create our own custom clear aligners, retainers, and more using 3D printing technology. This allows us to create clear aligners & other appliances that are perfectly customized to your unique situation according to Dr. G’s exacting standards - leading to faster, better results. It also means we deliver your appliances much faster, so you start (and finish) treatment sooner. You won’t have to wait 4 - 6 weeks for Invisalign to ship your aligners! We can also replace broken or missing appliances almost instantly. You won’t have to put treatment on hold for weeks while you wait for your replacement. On average, the patients we treat with custom clear aligners finish treatment 3 - 4 months faster than they would with Invisalign. In the past, taking physical impressions was the most unpleasant part of treatment for many patients. Getting a mouthful of goopy, gag-inducing impression material is never fun. We have completely eliminated physical impressions and now use 3D imaging exclusively. The process is fast, simple and - most importantly - comfortable. 3D imaging is also far more accurate than physical impressions, which are prone to error. 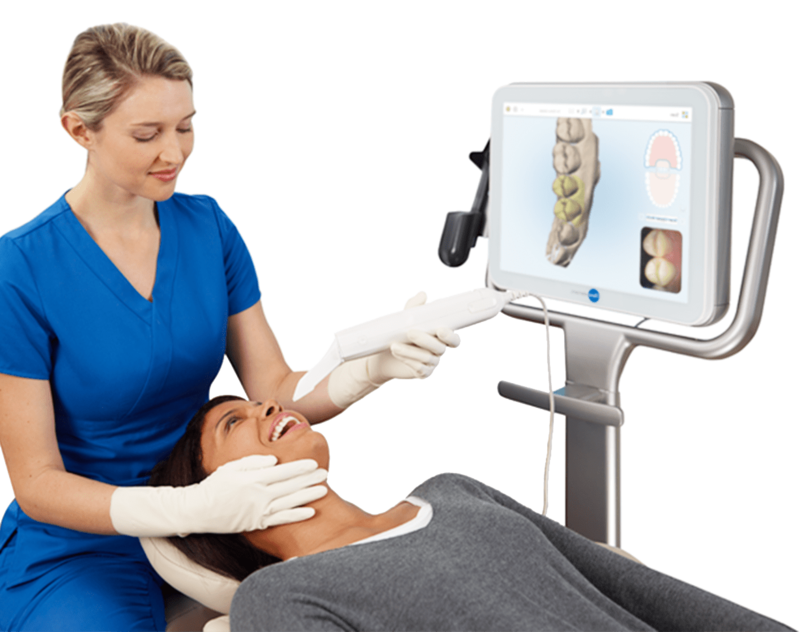 With 3D imaging, we get a reliable model of your teeth the first time. No redos necessary. We see all of our patients on time. As a Navy guy, Dr. G makes sure we run a tight ship and stay on schedule. We know your time is precious, which is why we carefully plan our appointments to ensure virtually no wait. If you find that your teeth have moved after completing full treatment with braces or aligners, you can restart treatment without paying full treatment fees again. No questions asked. The only charges will be a regular office visit fee and the fee for new retainers. This could save you thousands of dollars. 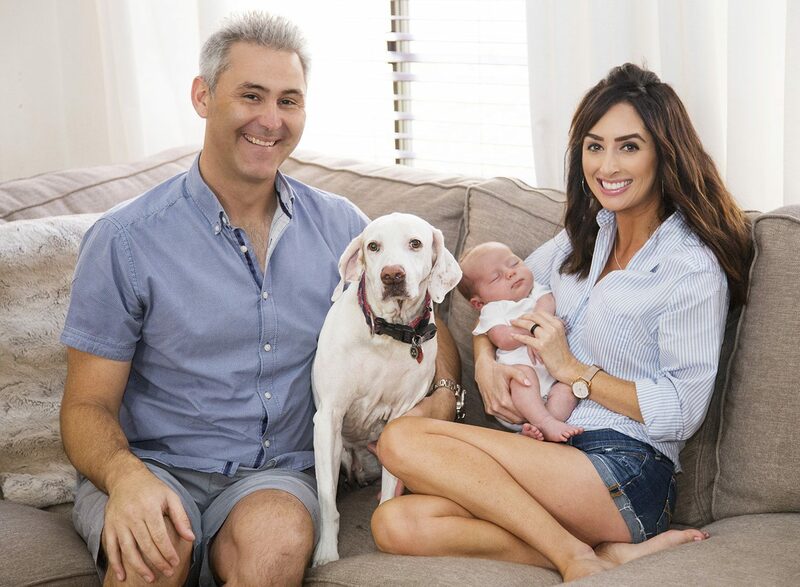 Dr. Jared Gianquinto grew up in Bakersfield, where he spent his time riding horses, learning to play guitar and trying to be cooler than his brother. After completing dental school, Dr. G joined the Navy as a Navy Dentist. After two West Pacific deployments, Dr. G received advanced training as an orthodontist and eventually served as Chief Resident of Orthodontics and Dentofacial Orthopedics. Dr. G returned to Kern County to take care of the community that laid the foundation for his success. He is passionate about creating incredible smiles that will last a lifetime for his patients. Part 2: When is the Best Time to Start Treatment? From custom clear aligners to hidden, behind-the-teeth lingual braces, we offer the most effective and convenient treatment methods available. The entire OrthoArts team is dedicated to achieving the spectacular results our patients deserve through treatment plans that are customized for every smile and every budget.